etching, aquatint (ED -/100), 45.5x31cm, 1969.
woodcut (ED -/40), 21.9x47cm, 1980. Silkscreen (ED -/20), 96.5x157.5cm, 1986. 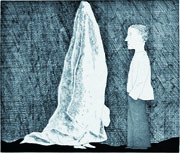 Aquatint (ED -/19), 59.4x90.2cm, 1987.
etching, aquatint (ED -/100), 45x41cm, 1969. Etching,Aquatint (ED -/50), 43.2x33cm, 1996. 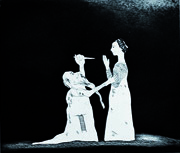 Etching,Aquatint (ED -/35), 54x43cm, 1996. Etching,Aquatint (ED -/35), 17.3x27.7cm, 1996. 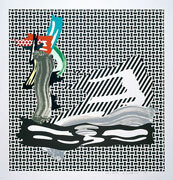 Lithograph,Watercolor (ED -/190), 22.8x14.8cm, 1954.
silkscreen (ED -75), 72.7x91.1cm, 2000.
silkscreen (ED -250), 87x69.5cm, 2012.
silkscreen (ED -/200), 25.5x25.5cm, 1999.
silkscreen (ED -120), 71x55.4cm, 2011. Etching (ED -/40), 77x89.9cm, 2007.
etching, aquatint (ED -/42), 47.9x35.3cm, 1992.
embossed graphite, lacquer aluminum frame (ED -/100), 71.1x49.5cm, 1970.
lithograph, silkscreen, woodcut (ED -/50), 68.5x82.5cm, 2011. Aquatint printed in colours (ED -/100), 115.5×112.5cm, 2004. 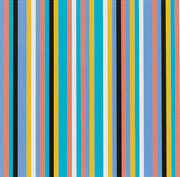 Screenprint in colours(ED -/200), 61.5×51.5cm, 1996. 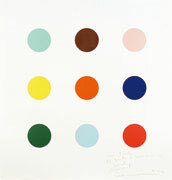 Lithograph printed in colours (ED -/40), 96.4×92.1cm, 1989. Etching and aquatint printed in colours (ED -/42), 48.1×35.4cm, 1992. Etching and aquatint printed in colours (ED -/42), 48.1×35.3cm, 1992. Lithograph printed in colours (ED -/150), 90×72cm, 1990. Aquatint printed in colours (ED -/150), 90×72cm, 1990.